According to the latest dental report, there are around 30% of the population wearing braces and another different kind of dental appliances in order to straighten teeth for a beautiful and healthy smile. Many people become reluctant of giving a simple smile in front of people because of the bad ordeal. Most of the people are aware that an orthodontist is a certified dentist with additional clinical training in order to treat improper bites or malocclusion which include jaw issues and tooth irregularity. 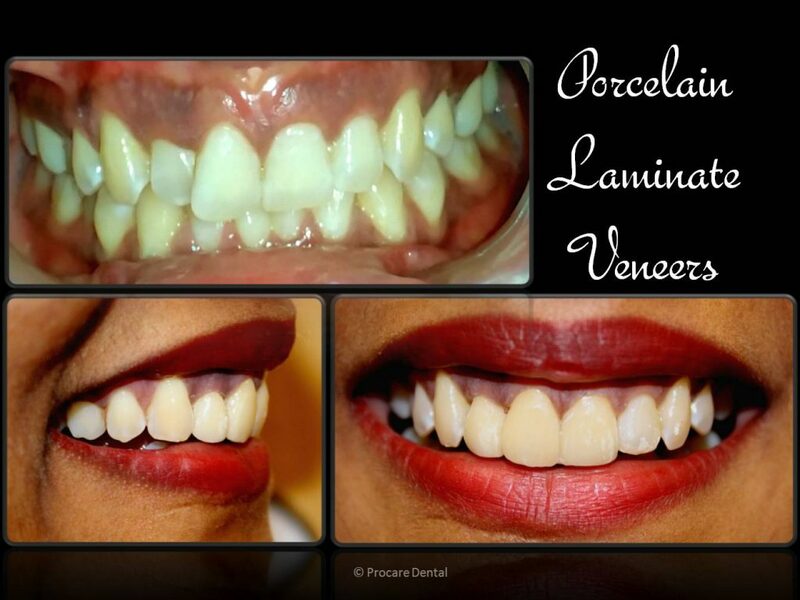 They are also specialized in inserting and removing various types of braces. You can directly approach the best dentist in Mulund for Orthodontic teeth alignment. What are the best treatment options to Malocclusion or Straighten Teeth? In orthodontic treatment, there are three stages. The initial is when different kind of appliances are used in order to expand much space in the mouth. For instance, lingual bars are perfectly used to better expand the lower jaw and palatal expanders are rightly used to expand the width of the palate. The second stage is related to active corrective when the braces are properly placed on the teeth. Then, the teeth are properly adjusted and straightened along with malocclusion are best corrected within a period of time largely based upon the severeness of the irregularity of the jaw and teeth problems. The third stage is known as the retention stage just after braces are permanently removed and the teeth are properly monitored through the right use of the retainer, patient’s visits to orthodontics are conducted in order to maintain the straightened and beautiful smile. 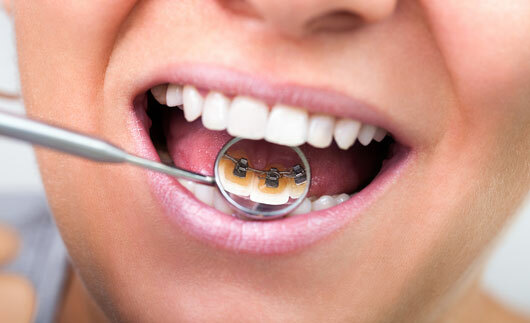 In the dental clinic Mumbai, these three stages are strictly followed for the patients. In the past three decades, braces included metal bands of large size that were perfectly enclosed plus cemented properly around each and every tooth. It is to be noted that braces can be rightly attached to the tongue side of the teeth or the cheek side of the teeth largely depending on what your orthodontist actually recommends to you for the best treatment in a successful manner. On the other hand, arch wires, bands, and braces can be colorful as per favorite color and a lot of fun for adolescents, teenagers and children to choose from with a lot of perfection. The best dentist in Mulund for orthodontic teeth alignment can be approached in the city of Mumbai. Your dentist, dental hygienist or orthodontist at dental clinic Mumbai will perfectly provide you with thorough guidelines and instructions related to the process of cleaning your braces with a lot of perfection. There are several toothbrushes that you can actually use with power, manual, sonic or electric. Do personally ask your dentist regarding which is really best for you under the prevailing tooth conditions. It is to be remembered that brushing must be conducted per day at least 2-3 times at a 45-degree angle in a forth and back motion in the right manner with keen interest. It is to be remembered that, it is you who can keep your tooth healthy with a beautiful smile.